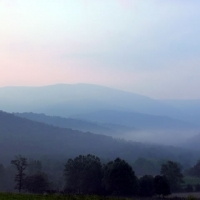 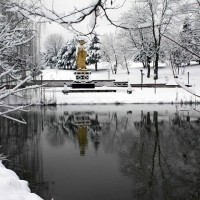 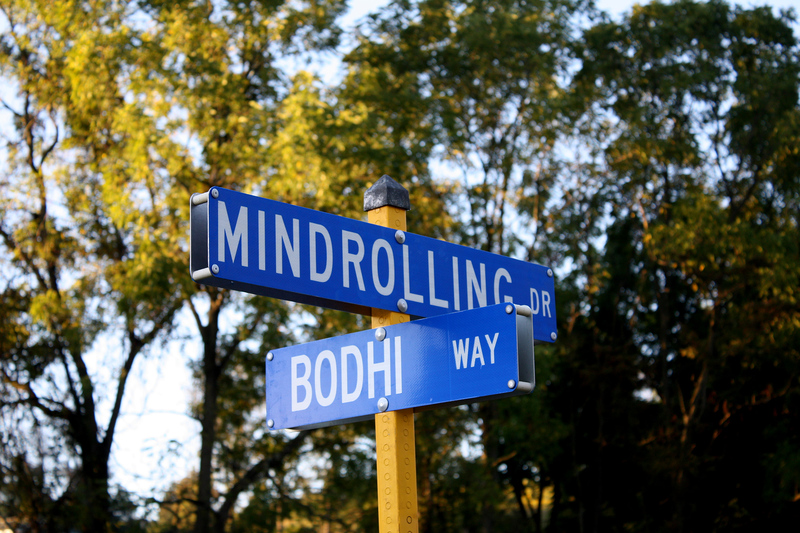 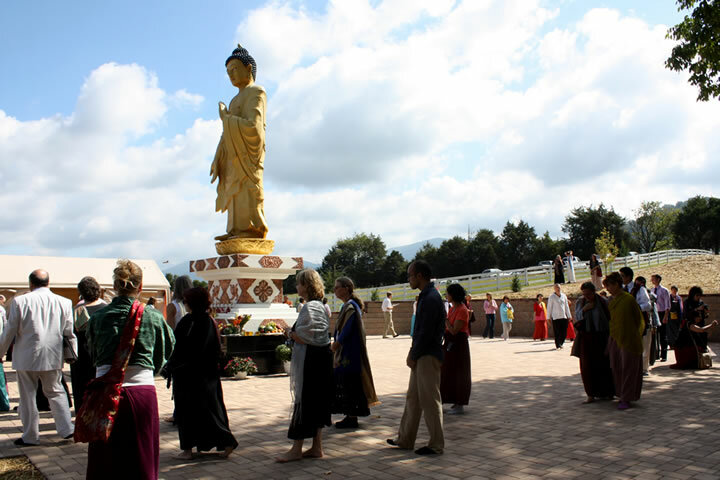 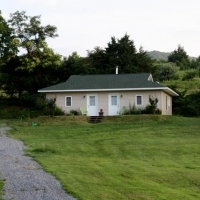 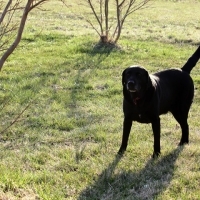 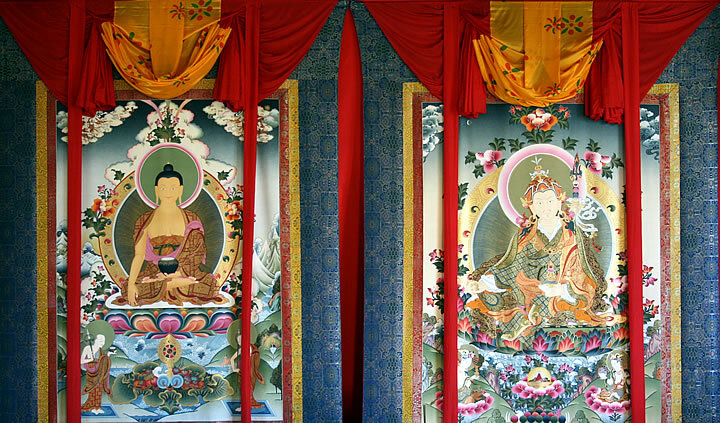 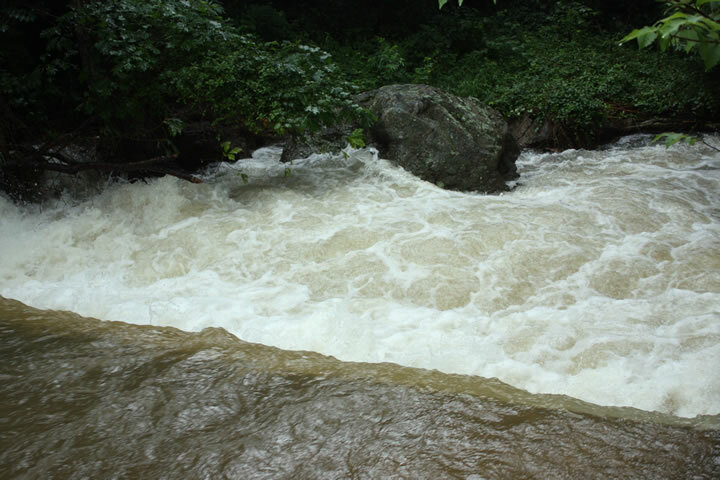 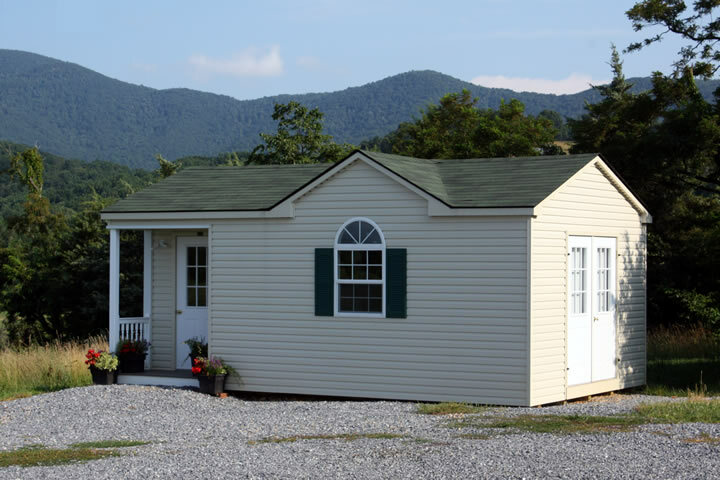 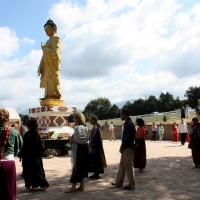 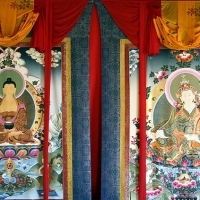 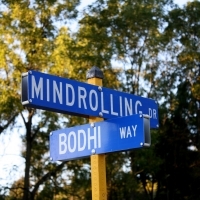 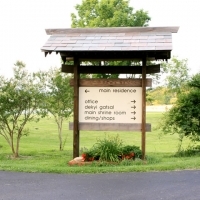 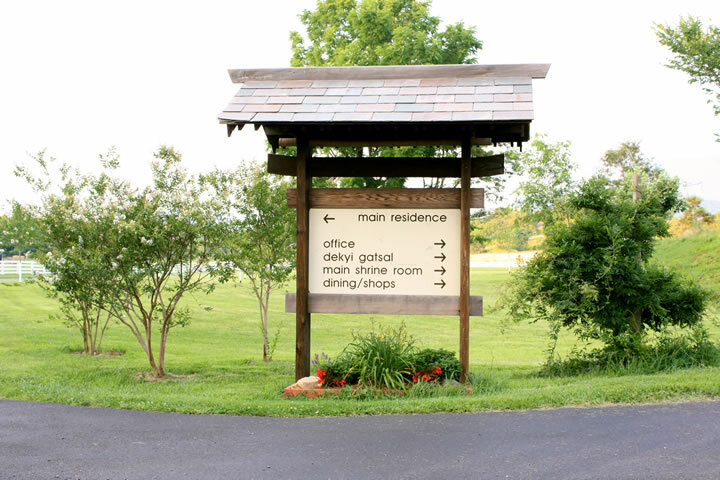 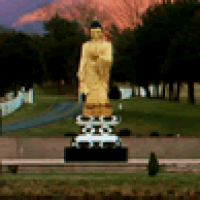 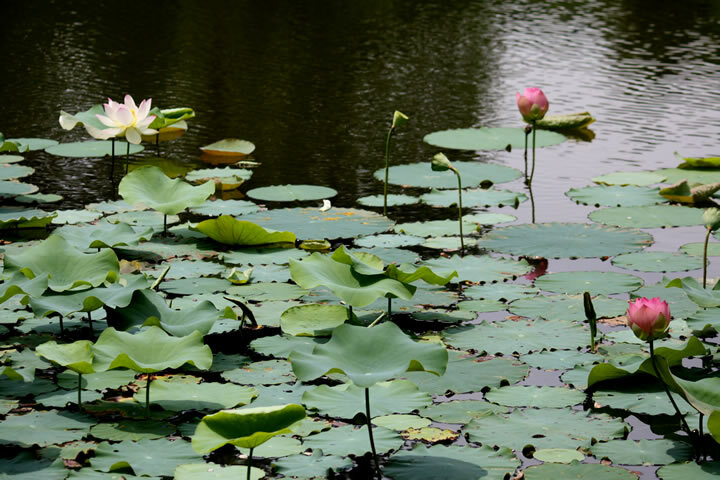 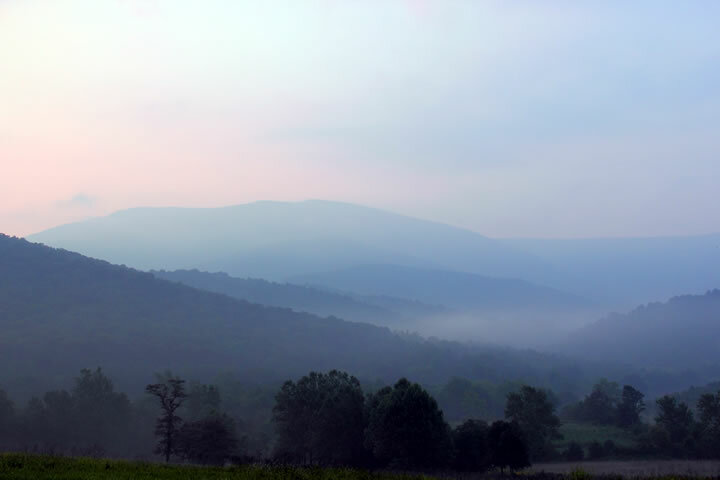 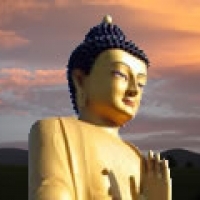 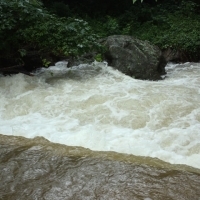 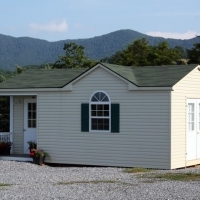 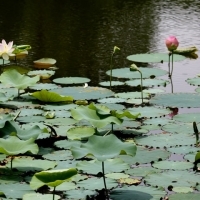 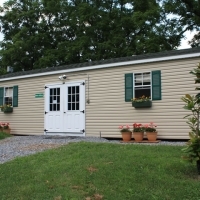 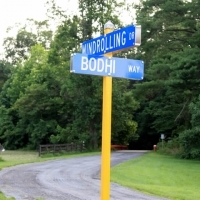 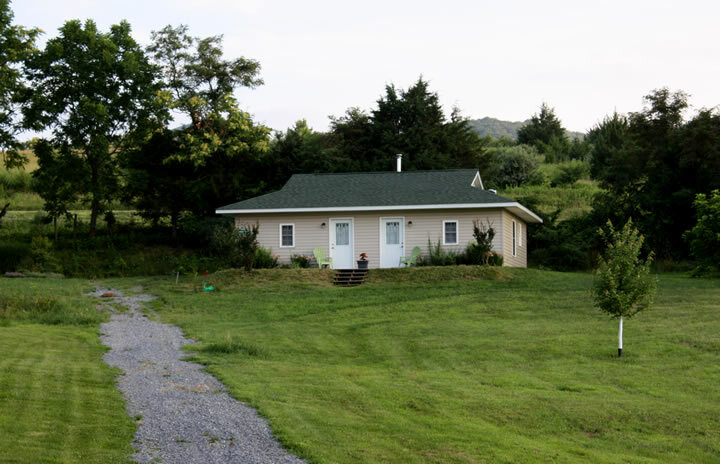 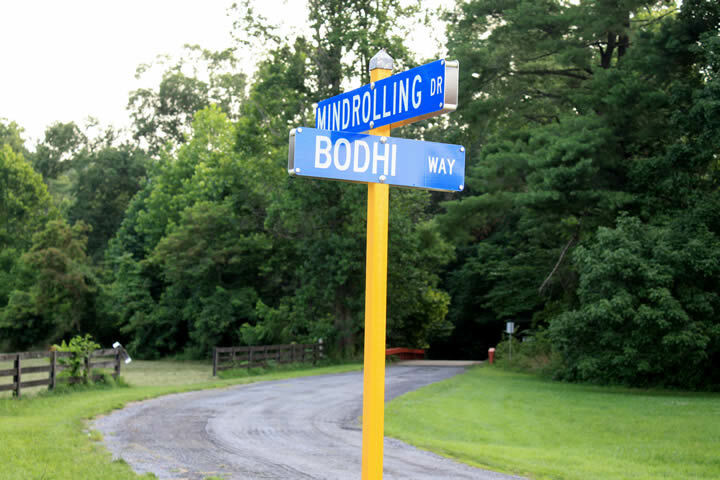 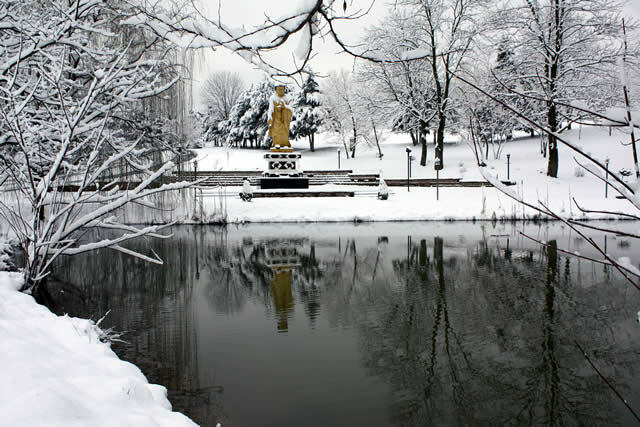 Situated in the beautiful Shenandoah Valley of Virginia in the United States, Mindrolling Lotus Garden was established by Mindrolling Jetsün Khandro Rinpoche in 2003. 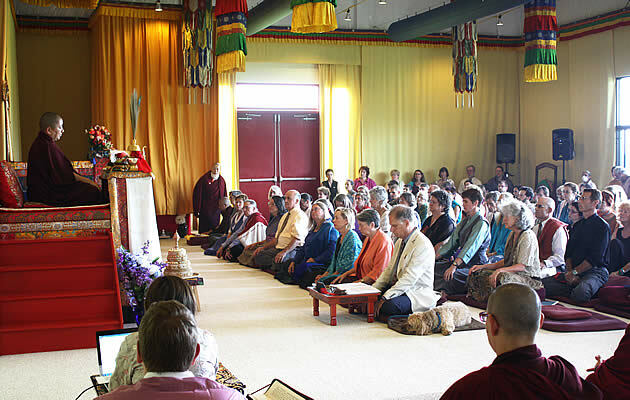 Since that time, hundreds of fortunate students from around the world have received empowerments from Rinpoche, including the profound transmissions of the Minling Dorsem, Krodhi Kali, and Rigdzin Thugthig. 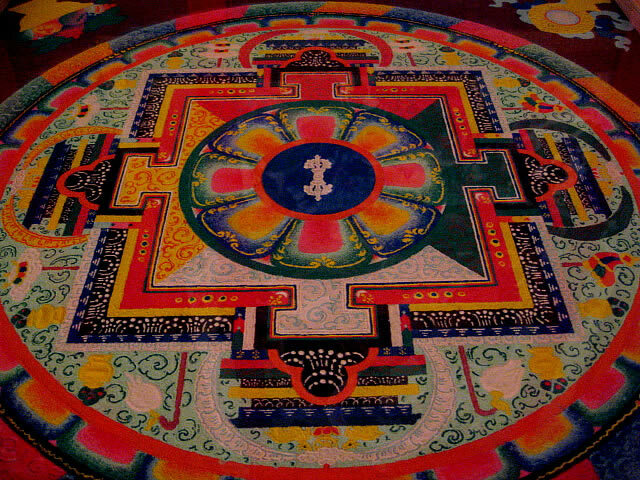 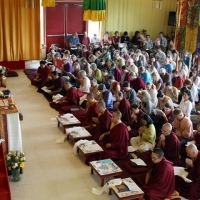 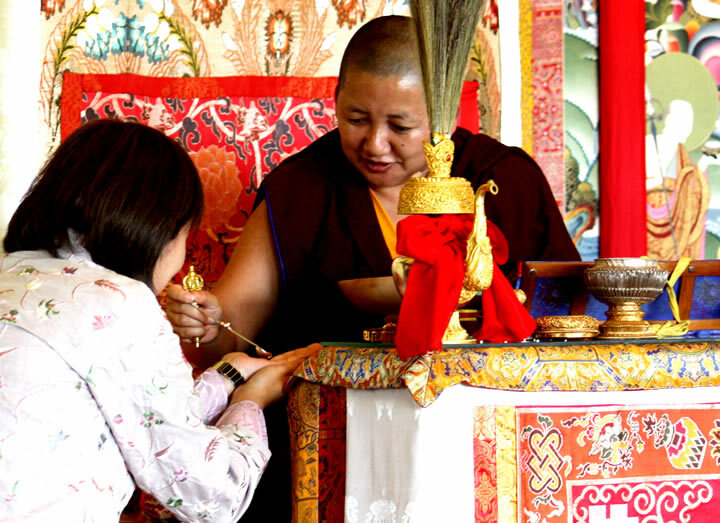 In 2011 at the invitation of Jetsün Khandro Rinpoche, Kyabje Taklung Tsetrul Rinpoche traveled to Lotus Garden to bestow the Künzang Gongpa Zangthal empowerments. 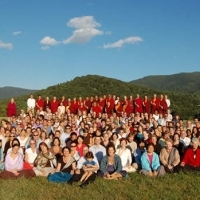 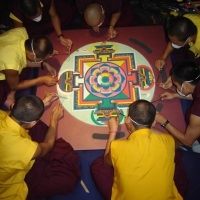 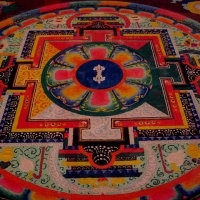 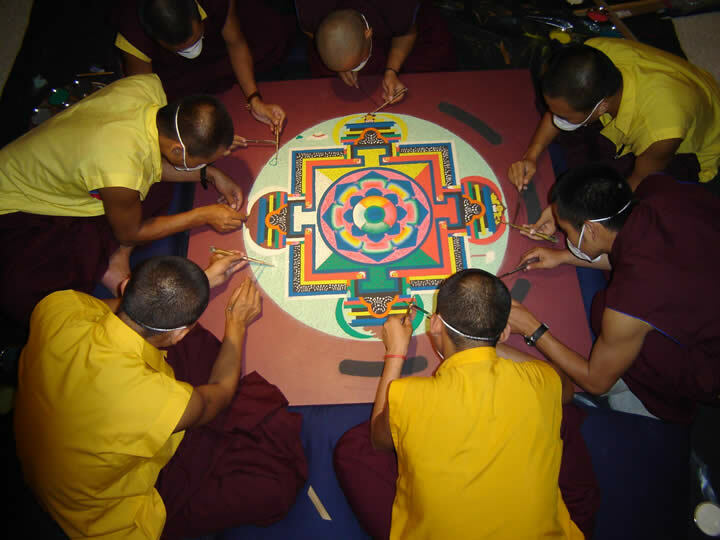 During the year, there is a full schedule of programs led by the lopöns (senior teachers) and drupön (retreat master) under the guidance of Jetsün Khandro Rinpoche, including group retreat intensives. 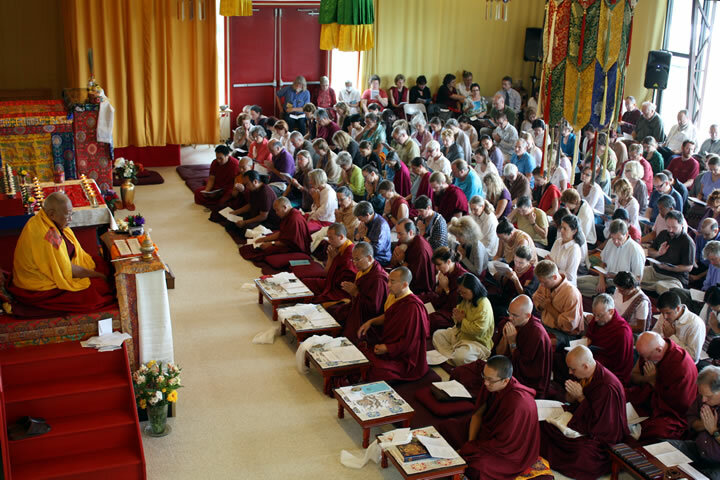 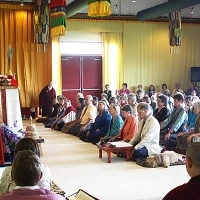 Sangha members from around the globe travel to Lotus Garden to receive teachings from Rinpoche and other visiting teachers, at the Annual Retreat and Shedra programs, both offered annually. 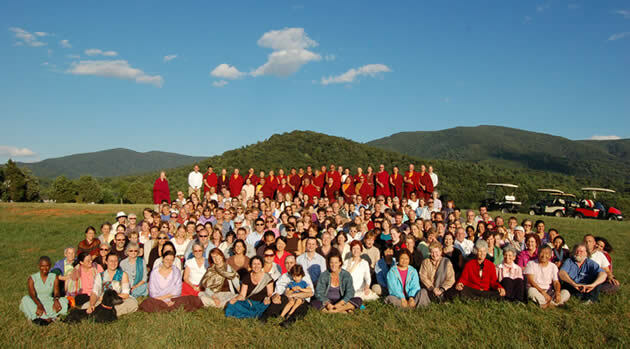 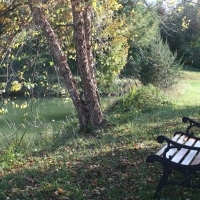 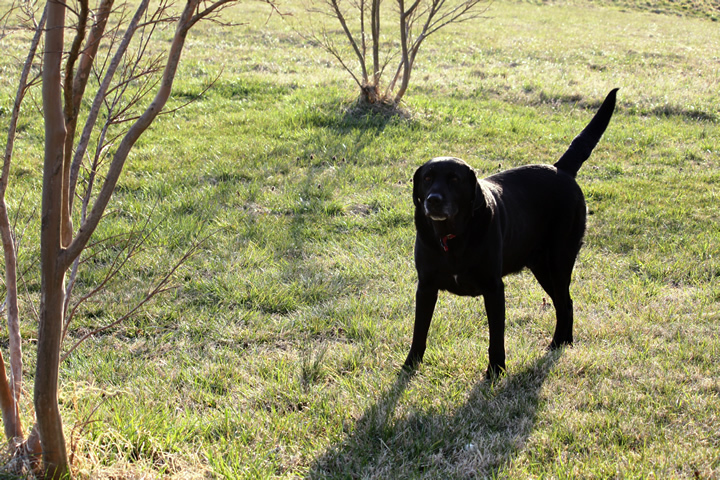 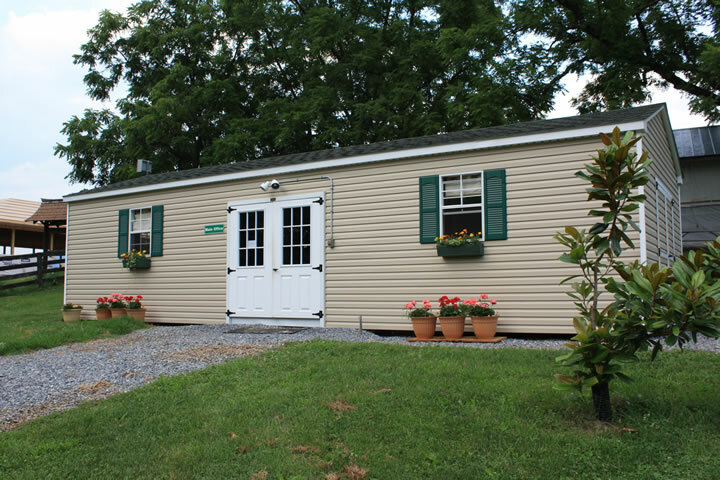 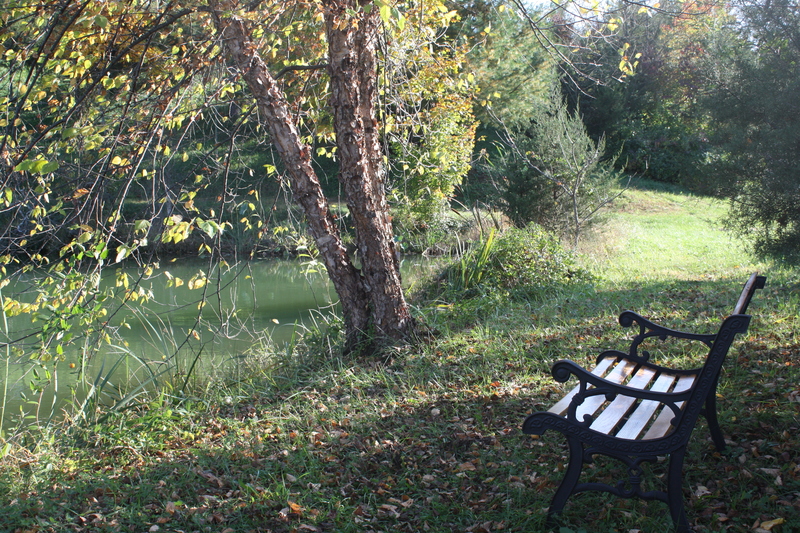 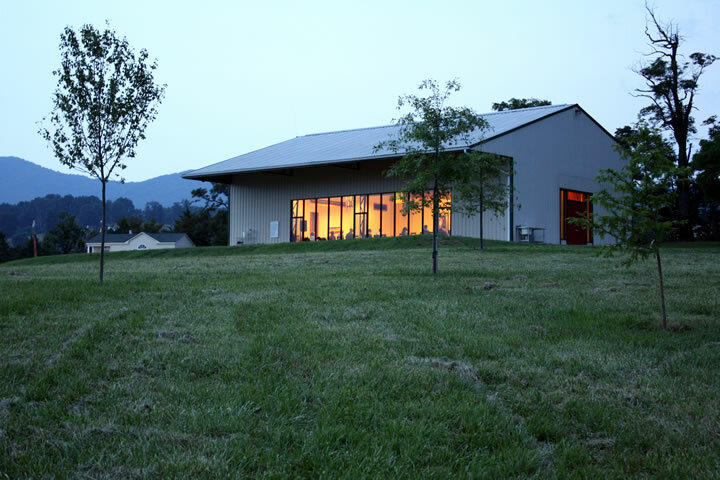 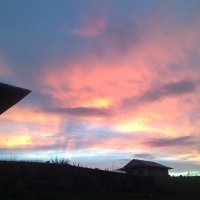 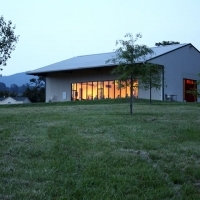 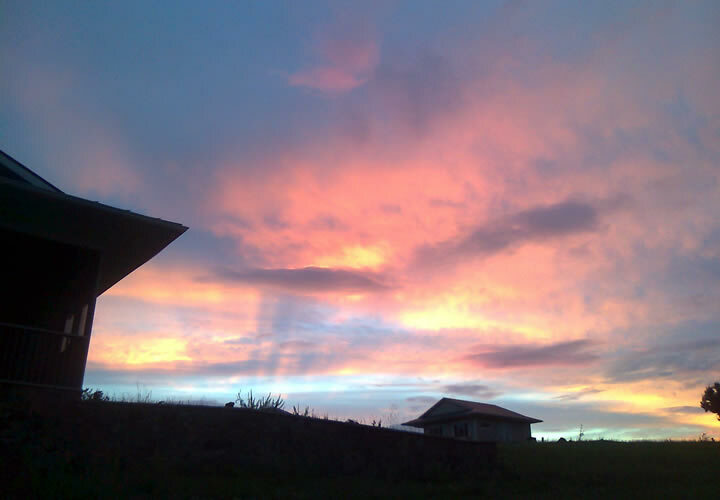 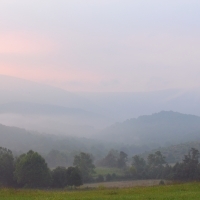 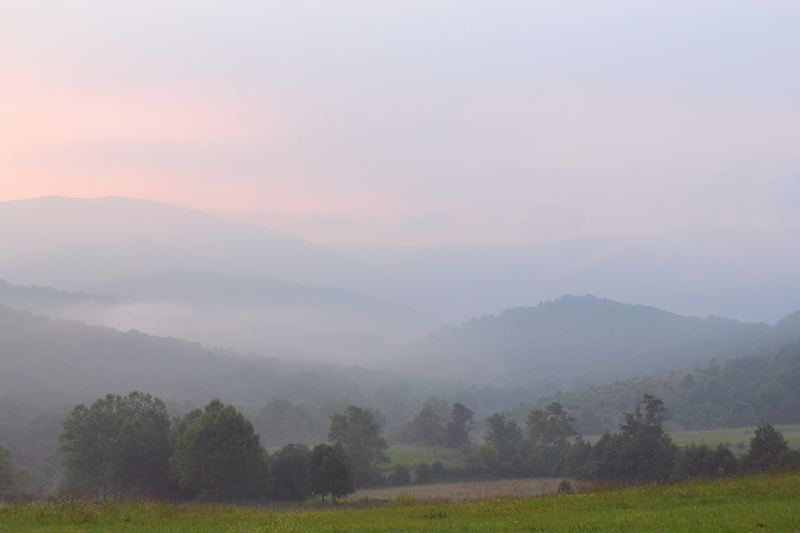 A nearly continuous stream of individual session and solitary retreats are scheduled year-round by practitioners. 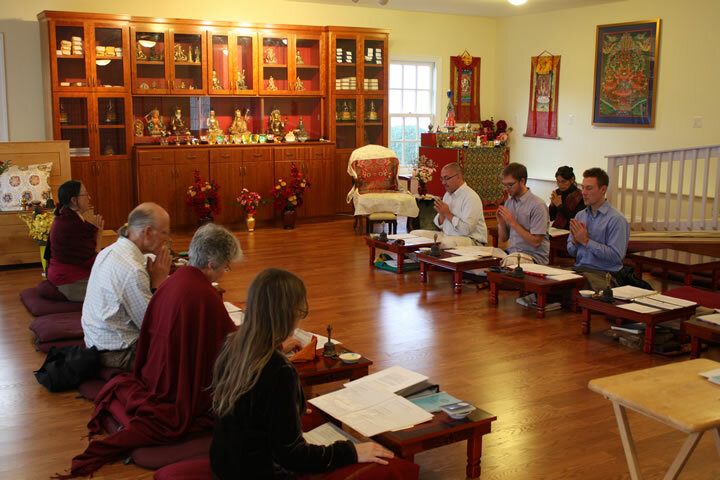 Retreats are undertaken with the guidance of the lopöns (senior teachers) and drupön (retreat master) in consultation with Rinpoche. 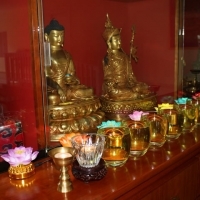 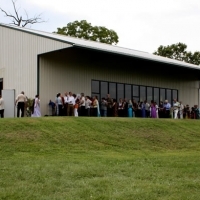 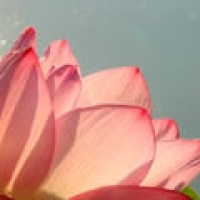 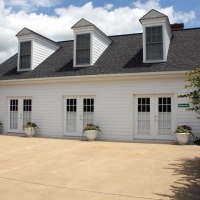 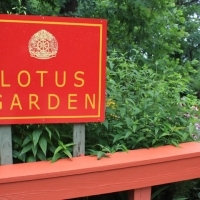 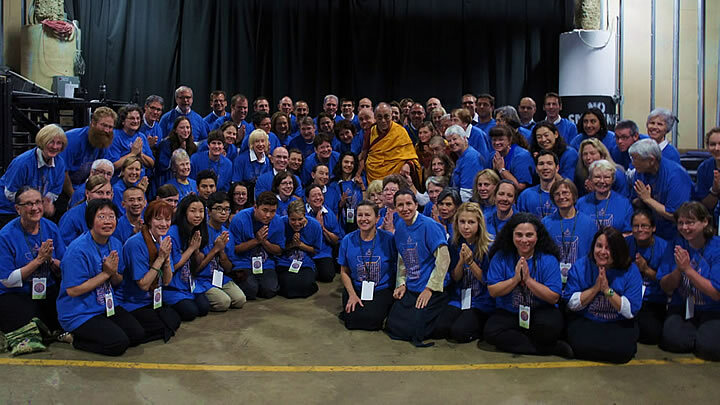 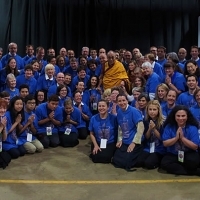 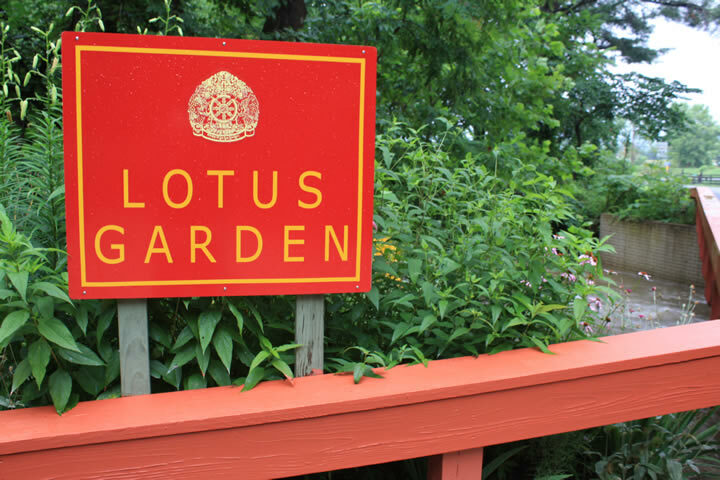 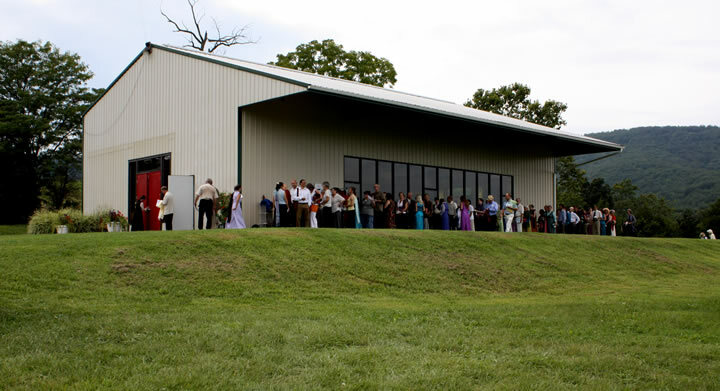 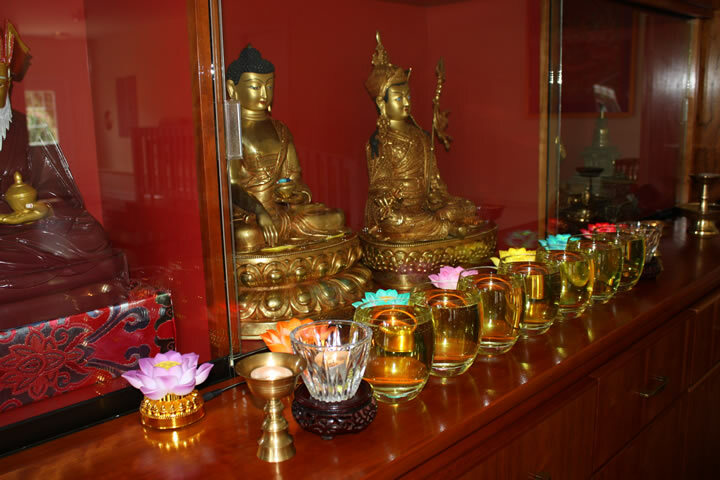 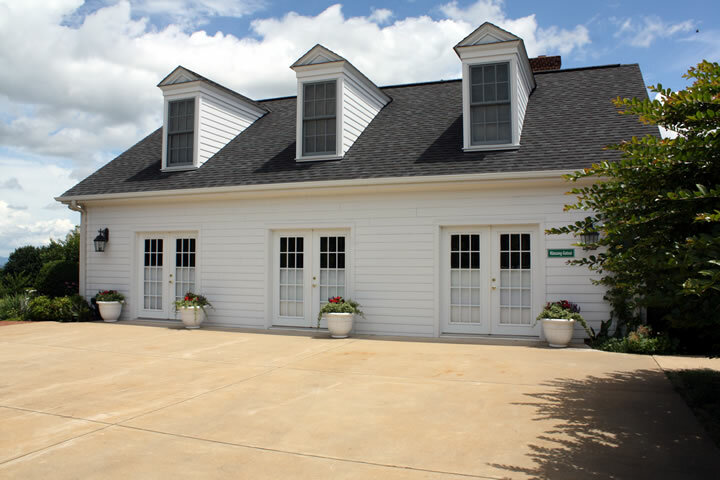 Lotus Garden also serves as the North American headquarters of Mindrolling International and the Dharmashri Foundation.